Summer is the best time to take a road trip…or, eleven. From visiting your favorite places to crossing off some bucket list locations, what are you waiting for? 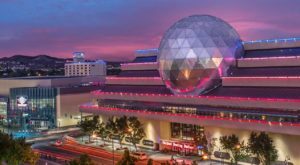 Here are eleven of the Silver State’s best summer day trips you can possibly take this time of year for epic fun. 1. 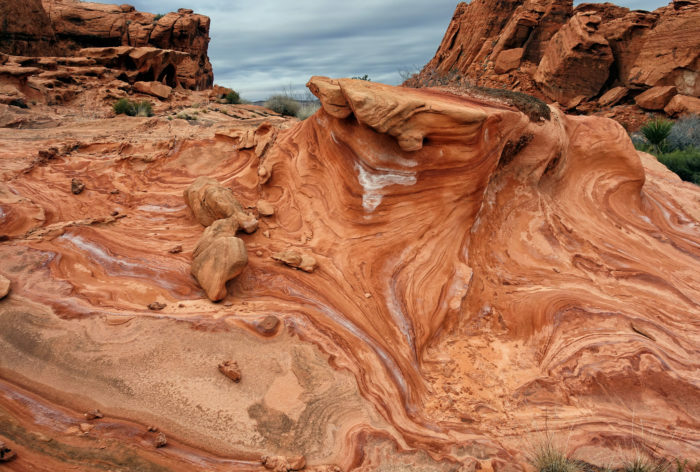 Behold amazing rock formations at Gold Butte National Monument. 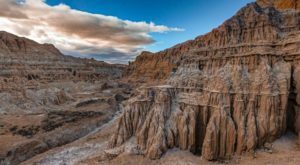 Recently declared a national monument, Gold Butte (located between Las Vegas and Mesquite) is home to some of the most beautiful and unique red rock formations in the entire state. 2. 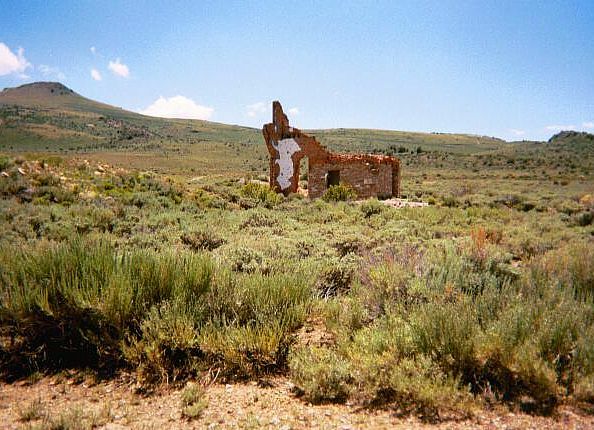 Take a scenic drive to Hamilton Ghost Town. Located near Ely, the ruins of the once prosperous town of Hamilton rose to prominence at the height of the silver rush from 1867 to 1887. Following two fires that destroyed many of the buildings, not much remains except for building remnants and a picturesque scenic drive. 3. 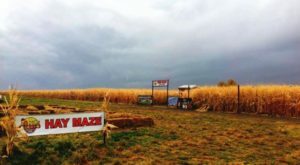 Visit the yummy Jacobs Family Berry Farm in Gardnerville. 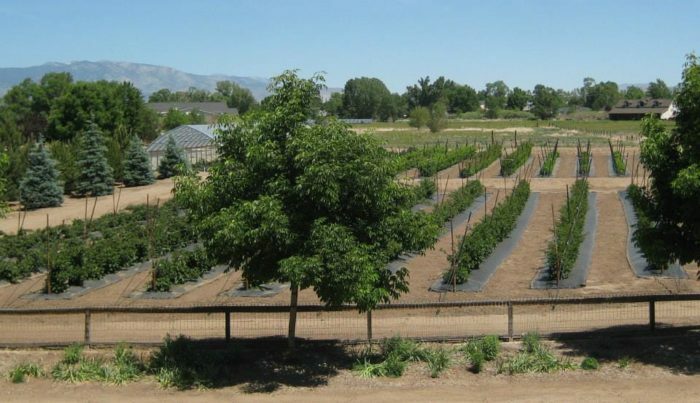 This picturesque berry farm located in Gardnerville just 30 minutes from Carson City and Lake Tahoe is known for its amazing blackberries and raspberries, in addition to fresh, locally-sourced honey. The farm is also a popular backdrop for weddings. 4. 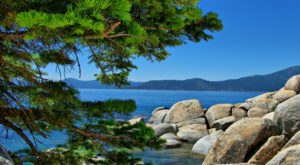 Take a dip in the beautiful blue water at Nevada Beach on Lake Tahoe. Located on Highway 50, just two miles from the California-Nevada border is Nevada Beach. The pristine sand and gorgeous water of this underrated beach are surrounded by stunning views of the nearby Sierra Nevada Mountains. 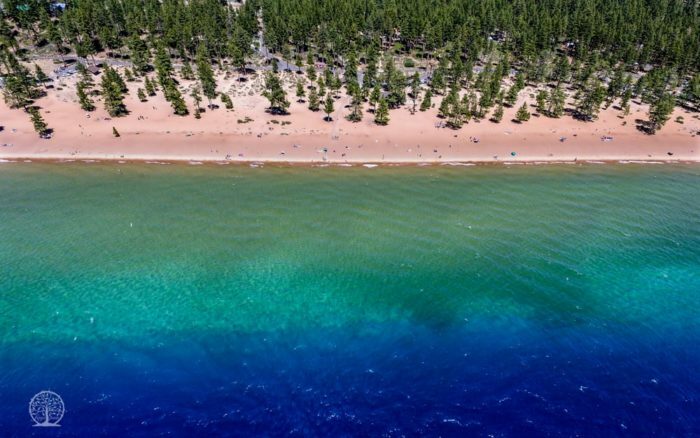 From water sports to hiking to camping to simply lounging on the beach, Nevada Beach is the epitome of summer day trips. 5. 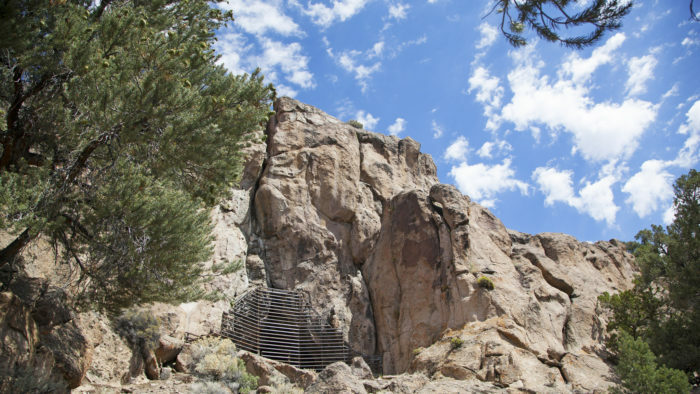 Catch a glimpse of Native American cave art in Toquima Cave in the Humboldt-Toiyabe National Forest. This unique cave's claim to fame is its thousands of ancient Native American pictographs and petroglyphs. A short hike from the Toquima Campground takes visitors to the cave. Finish a wonderful day trip in the nearby living ghost town of Austin. 6. 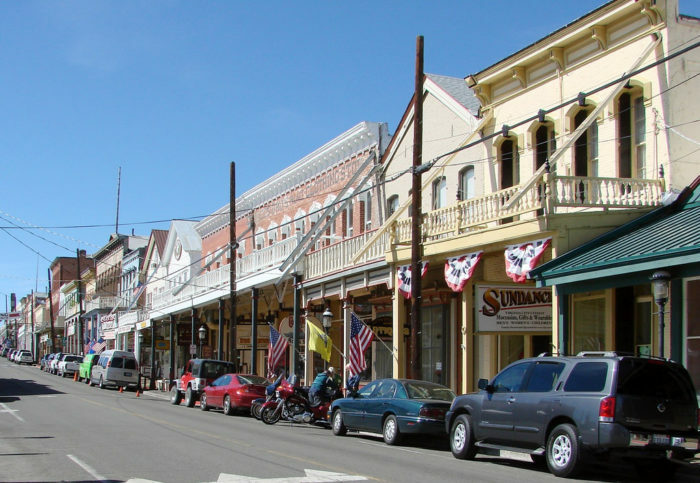 Go ghost hunting in historic Virginia City. 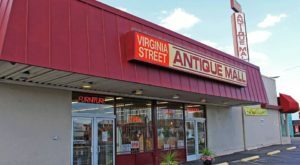 The county seat of Storey County, Virginia City is a paranormal enthusiast's delight. 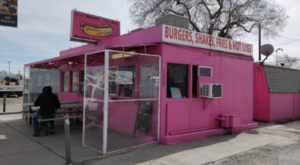 Chock full of allegedly haunted locations such as the Silver Terrace Cemetary, Washoe Club, Silver Queen Hotel and Casino, and Piper's Opera House, this is one Nevada day trip guaranteed to make your summer much more interesting. And probably give you nightmares to boot. 7. 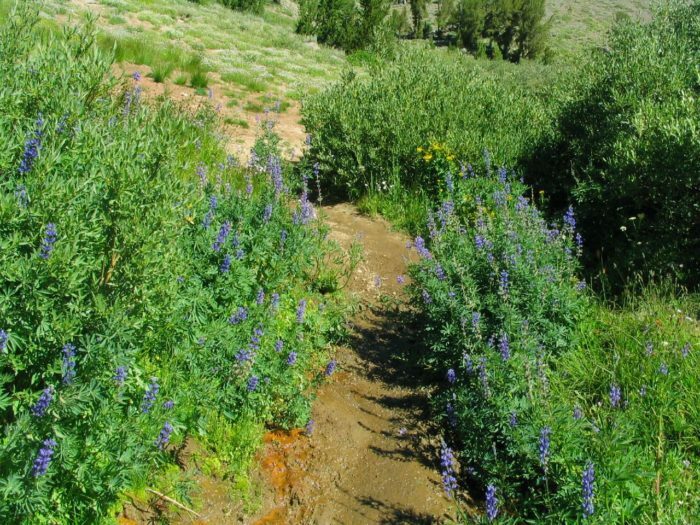 Take a scenic hike up Mount Rose in the Humboldt-Toiyabe National Forest. The fairly easy but long hike up Mount Rose offers glorious views of the nearby mountains, waterfalls, streams, wildflowers, and everything else that makes this part of the Silver State so stunning during the summer. 8. 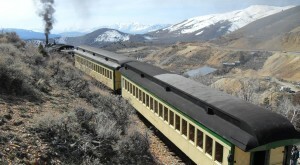 Visit Nevada's oldest town: Genoa. The quaint, tiny, 9.2-square mile town of Genoa is chock full of history. 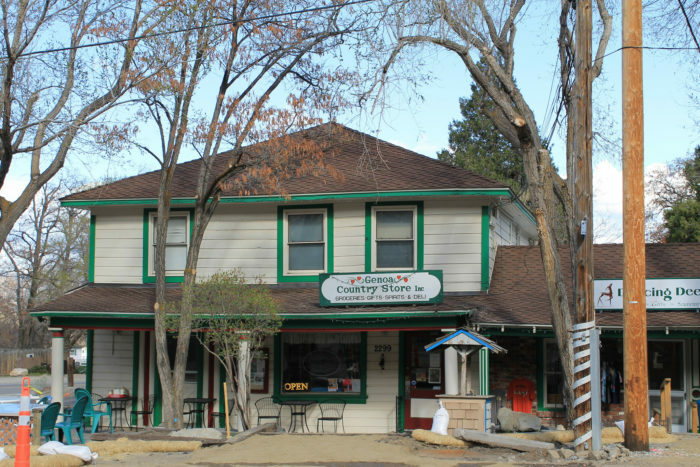 Originally settled by Mormons in 1861, this historic town boasts Nevada's oldest saloon, museums, a general store, antique store, cemetery, the famous Pink House restaurant, and Mormon Station Historic Monument. This is one day trip to remember! 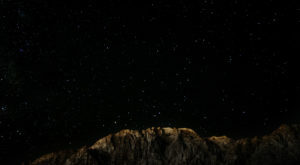 Located between Las Vegas and Reno, Tonopah used to be a booming mining town. 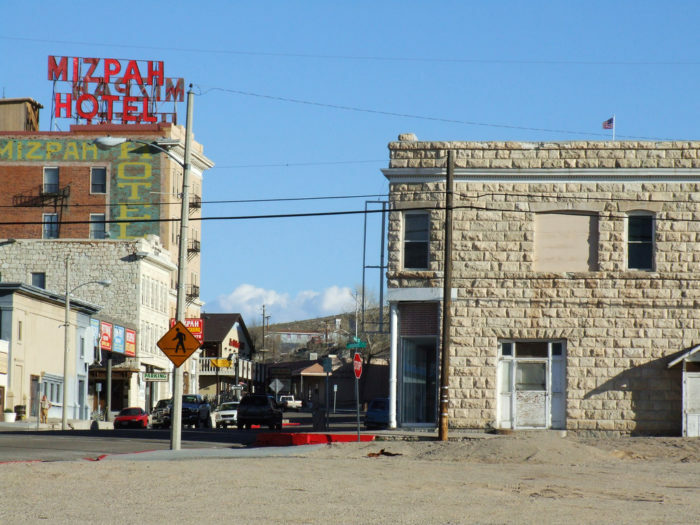 Today, tourists flock to this small town to visit its historic Mizpah Hotel, the creepy Clown Motel, Tonopah Historic Mining Park, and the Tonopah Cemetery. 10. Travel the Valley of Fire Highway though the Valley of Fire State Park. 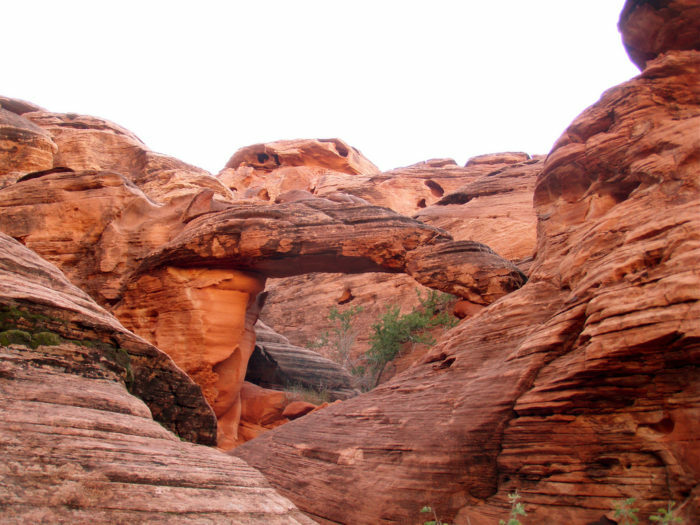 Located in Overton, the Valley of Fire State Park is the preeminent place in Nevada to see stunning red rock formations, petroglyphs, and incredibly picturesque vistas. 11. Take a refreshing dip in the First Creek waterfall-fed swimming hole. 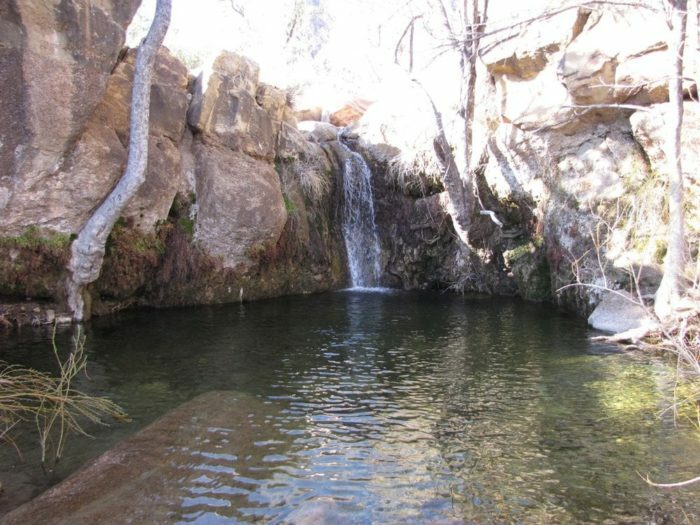 Located near Red Rock Natural Conservation Area just 30 miles west of Las Vegas, the First Creek Trailhead takes hikers on a flat, relatively easy 3.6-mile round trip hike to and from a refreshing waterfall-fed swimming hole surrounded by lush natural beauty. Nevada is the perfect place for summer day trips because of its varied history, topography, and scenery. Have you taken any of these amazing summer day trips? Did I leave your favorite off the list? Please share your thoughts below.